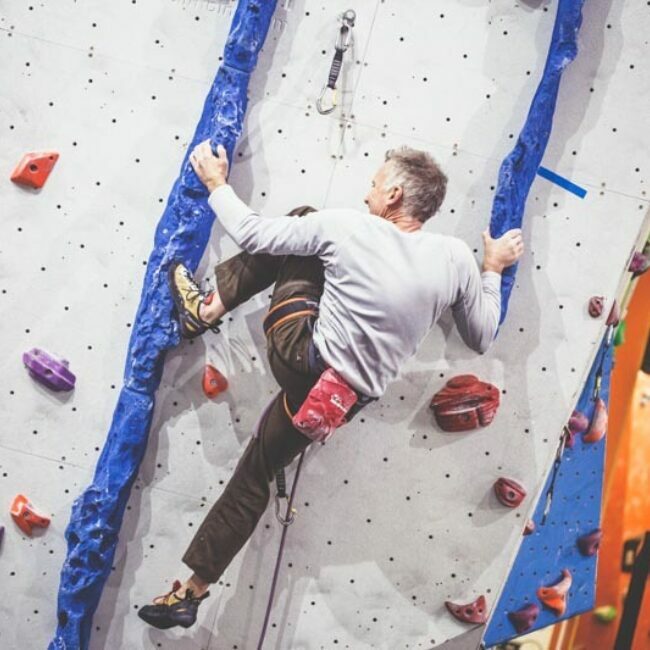 Rain or shine, come and climb! 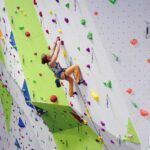 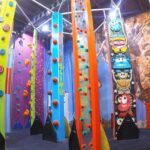 Designed, built and used by people that are passionate about climbing, Beacon is the largest indoor climbing centre in North Wales. 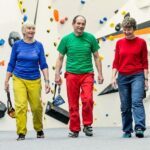 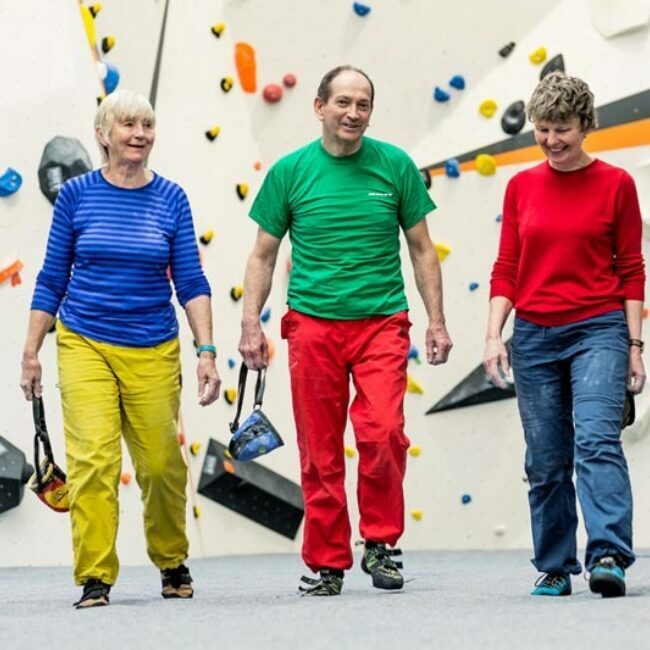 Our users are aged 5-80+ and our climbing is designed to cater for all levels, from first experience to elite performance. 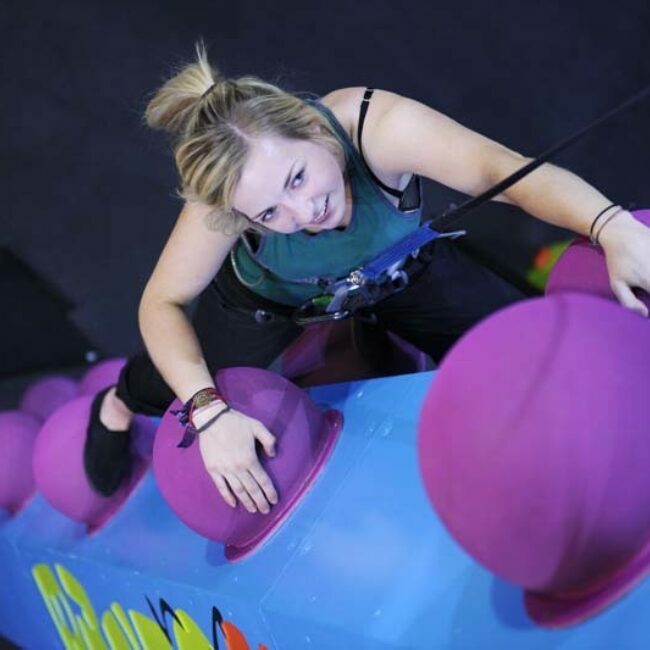 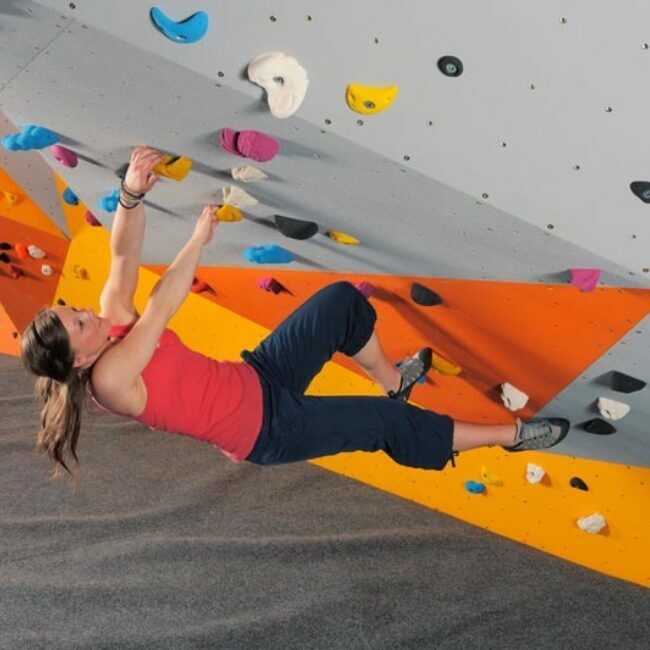 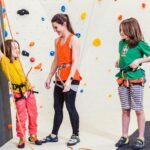 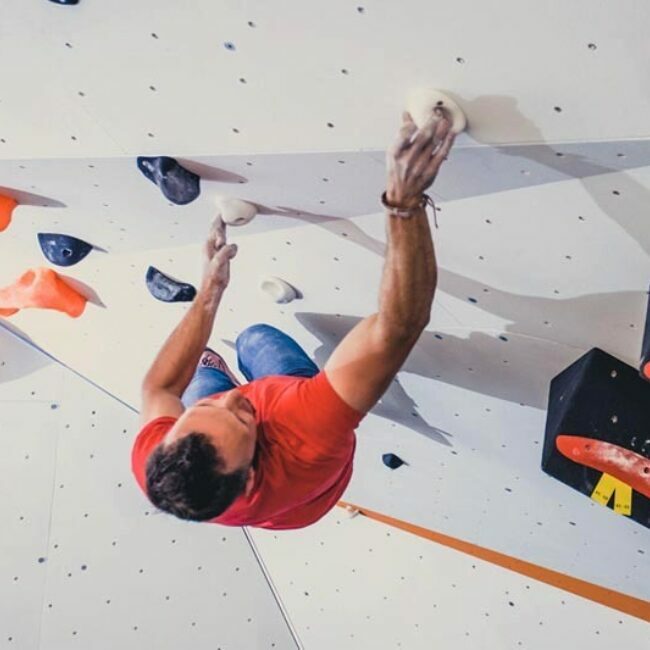 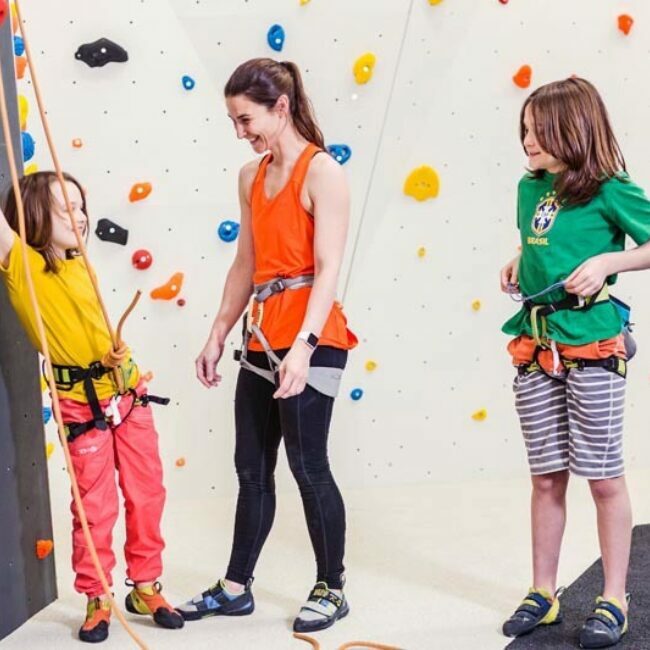 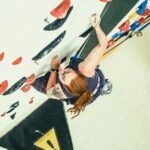 Conquer our high roped walls for an unbeatable sense of achievement, experience the freedom of climbing without using a rope in our low-level bouldering areas or try something that's entirely off-the-wall: CrazyClimb featuring over 15 wacky climbing challenges! Keep in shape, distract yourself from the pressures of everyday life and most importantly, have an awesome time doing it. It’s the sport for anyone...and that includes you.